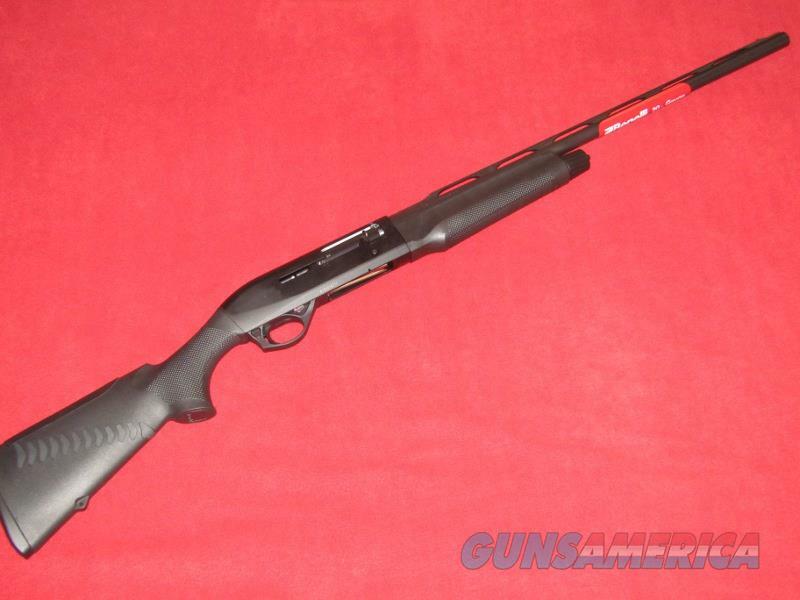 Description: Brand new Benelli M2 Compact Shotgun (20 Ga. - 3”). This item has a 24” vent rib barrel with screw in choke, red fiber optic front sight and black synthetic stocks. Comes with the manual, stock spacers, oil, choke tube wrench and five chokes. L.O.P. is 13 1/4”.